Black Ledgestone in natural black. 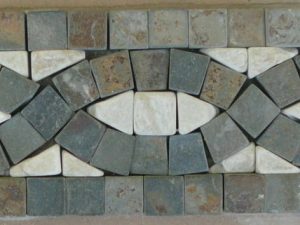 For use outside to face a house or your pillars or use inside on your fireplace or back-splash. 6″x 24″ Black. Also available in a 6″x 6″x 18″ corner.